From intimate dinner parties to yoga retreats, we got you covered. No more than 25 people please! We like to keep things intimate over here. Especially because we are a 1-2 (wo)man operation. Maybe you’re new to the lifestyle and need help learning how to cook, or you want to have a fun night in with the girls. 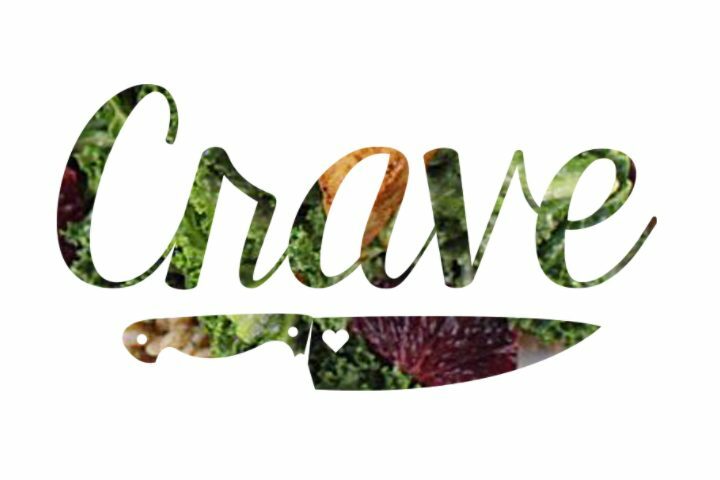 A Crave cooking class is perfect for you! Prices vary depending on how many people are attending and what’s on the menu.